This is a guide for people who ordinarily wouldn't purchase a finance book. Scott delivers nifty streetwise strategies to help people quickly achieve the financial goals they have set themselves. 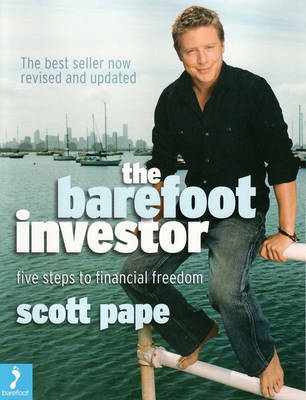 The book is based on Scott Pape's successful weekly radio program. 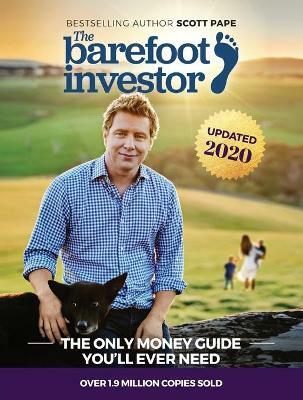 Buy The Barefoot Investor: Step by Step Guide to Finance by Scott Pape from Australia's Online Independent Bookstore, Boomerang Books. 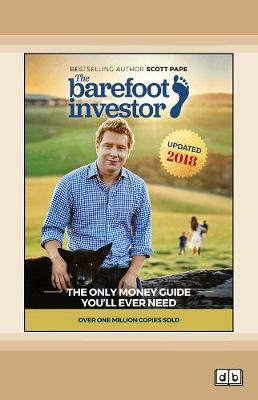 Barefoot has a straight-forward, jargon-free approach which is easily accessible and easily digestible for even those who have little interest in finance. Barefoot's 'five steps to financial freedom in your 20s and 30s' is just that - a plan for living your life the way you want in five easy steps. As Barefoot says "Money gives you choices. It gives you peace of mind. It allows you to live the life you want...It's a tool, and how you use it depends on your ideals, your character and, importantly, your goals" (p.8). Each step offers general guidance for you to personalise to suit your own individual circumstances, and once you get your plan together, it can take you less than one hour a year to maintain. 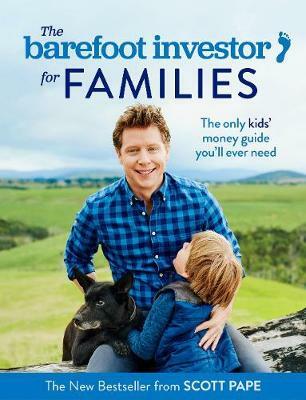 Barefoot's plan is different to other finance books, and is absolutely not a 'get rich quick' scheme. It does not preach, or patronise. And you don't have to live on baked-beans and two-minute-noodles to make the plan work for you. I enjoy researching bank accounts, interest rates, and the best deals on all sorts of things - and I have a friend who, well, does not. I bought us both this book. For me, this book reinforced my plan and my goals, and gave me a few ingenious yet easily implemented ideas to get my money to work for me. For my friend, this book provided the inspiration and encouragement that it is never too late (or too early) to start planning for the things you want - and getting them. For both of us, Barefoot continues to help us tread our own paths.